Lowest Price Online: $279.99 ? It's fantastic and does what is supposed to do. The one thing I can't believe is that every time you remove batteries you have to reset the date. I find that very inconvenient when I come to organizing my files. Other than that it's a great machine. When I first took the Zoom H5 out of the included hard shell case all I could say is "WOW" this thing feel fantastic in your hand. They gave it a slight curve to improve ergonomics compared to the standard square shape of most recorders. The build quality is Amazing. This thing feels very solid. This is my go to Microphone when I am on set. Absolutely love this Zoom. Can't go wrong with it, everything is as it says. Very easy to use. I can literally turn it on and it works like a charm. Went to post after using it for the first time and was extremely satisfied with the product.. I have the problem as conductor of not being able to monitor a recording of a performance while I am conducting. 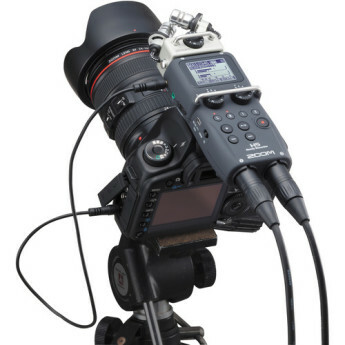 This H5 Zoom solves this for me by being able to make two simultaneous recordings: one where I decide the gain and one that records the very same audio a 12db less. I thought about getting the H5 for a long time. Now that I finally purchased it and used it, I don't know why I took so long. 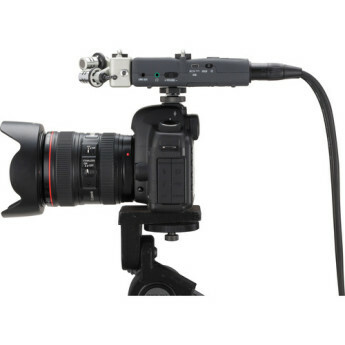 The quality of sound captured with the H5 using the X/Y mic as well as the shotgun mic simply blew me away. 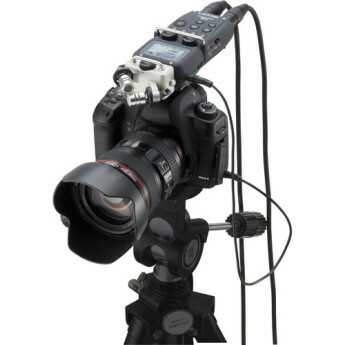 I have been using the Zoom H1 for a couple of years now and wanted to improve sound recordings for my videos. After researching this seemed to be a good upgrade.Very impressed so far. 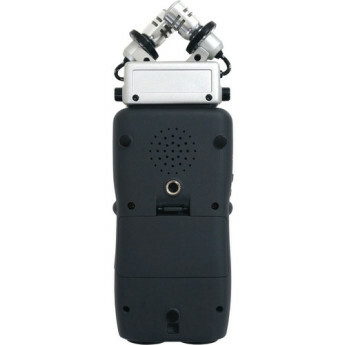 The unit is lightweight and as other have pointed out you can record handheld with very little handling noise. 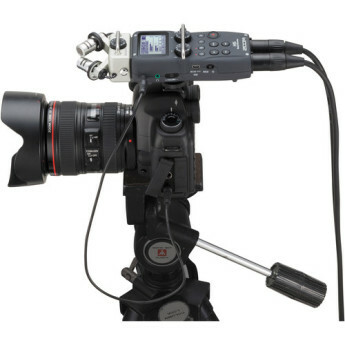 I have used the H4N a few years ago, and I was so impressed with the sound quality, and the added dimension it added to my video productions, when it came time to buy another audio capture tool, I figured I would try the H5. very disappointing....can't rewind back to any certain place to use for working up new music....just wasted close to three hundred bucks!! 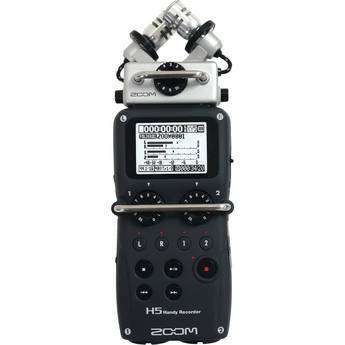 This is my 2nd zoom H5. I broke the 1st one I bought back in 2015. There are some good and bad things about it but I am overall happy.Good:1) The new one I got no longer uses rubberized case so it wont get sticky like my old one.2) I think the headphone amp in the new one is slightly better.